Electronic musician, composer, and producer Daniel Lopatin (Oneohtrix Point Never) presents a slate of films that share the formal concerns apparent in his musical work and the visual output that surrounds it. The screening features films by pioneers including Martin Arnold and Peter Tscherkassky and includes a conversation between Lopatin and Hammer curator Aram Moshayedi. 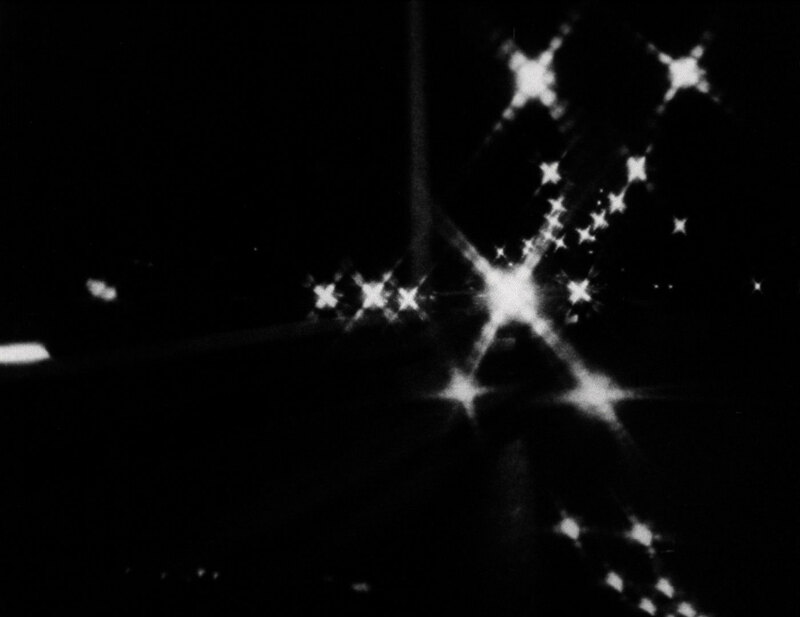 Martin Arnold, Passage a L'Acte (1993), 16mm, b&w, sound, 12 min. 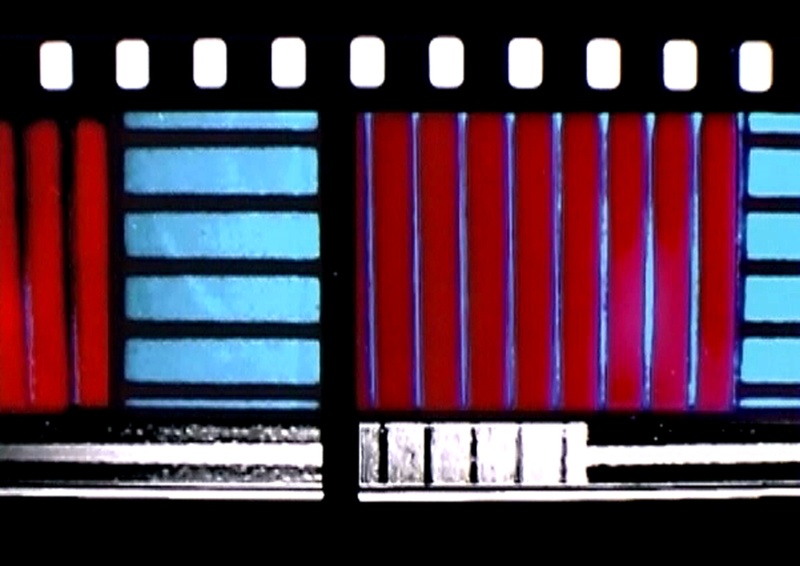 Peter Roehr, Film-Montagen 3 (1965), 16 mm film transferred to Blu Ray, b&w, sound, 3 min. 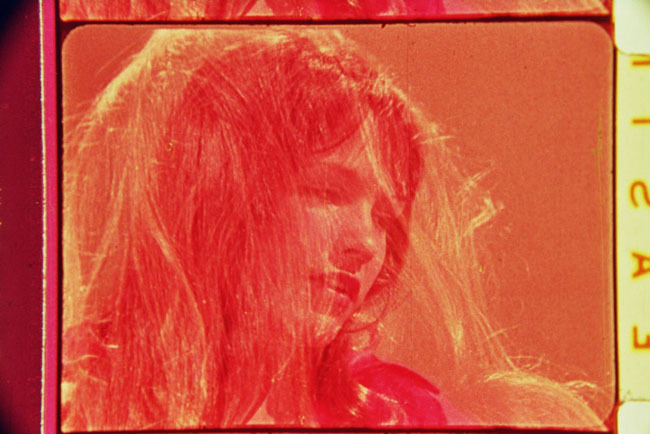 Lis Rhodes, Dresden Dynamo (1971-1972), 16mm, color, sound, 5 min. Peter Kubelka, Arnulf Rainer (1958-60), 16mm, b&w, sound, 7 min. Steina & Woody Vasulka, Noisefields (1974), digital, 12 min. Eve Heller, Ruby Skin (2005), 16mm, color, sound, 5 min. 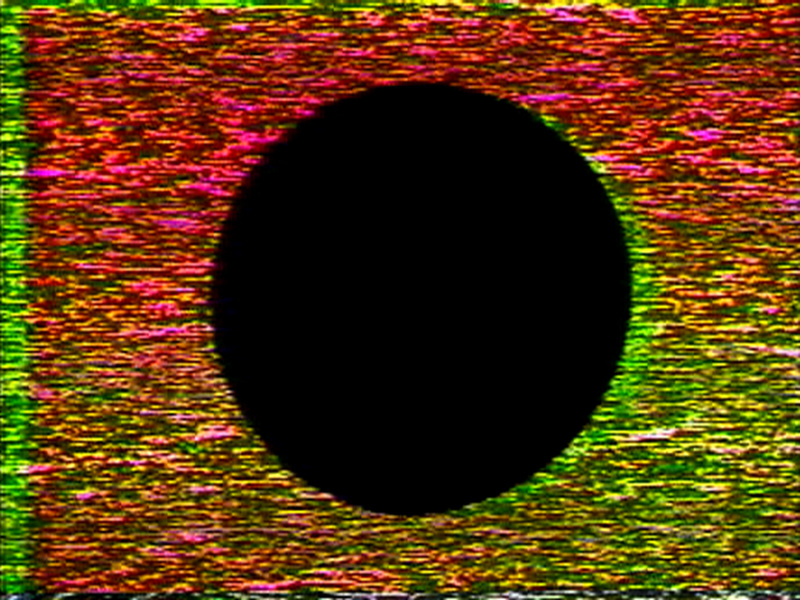 Paul Sharits, T,O,U,C,H,I,N,G (1968), 16mm, color, sound, 12 min. Peter Tscherkassky, Outer Space (1999), 35mm, color, sound, 10 min.